Do you have a burning question about tech? Well, it's time to ask Jon Rettinger and hear him answer one of your pressing queries on video. 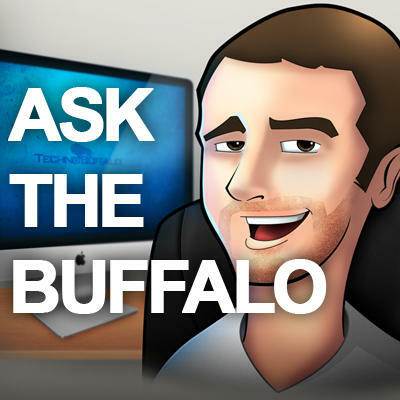 Until 3 PM PST on Thursday, July 5th, leave a comment with your question for him, and then you'll be able to see him answer them in a video posted to our Revision 3 TechnoBuffalo channel on Monday at 5 PM PST. Is RIM in trouble or not? What did he think of the Nexus 7? Is he sad the mysterious webOS phone was never released? How awesome was it having Sean Aune, the Editor-in-Chief in the Irvine office for two and a half weeks? Remember, you only have until 3 PM PST on Thursday, July 5th to submit your questions via the comments on this post or on Twitter to join in the fun!